Matt Reynolds lives in Oxford, MS. He is the head coach at Maxx strength and conditioning. 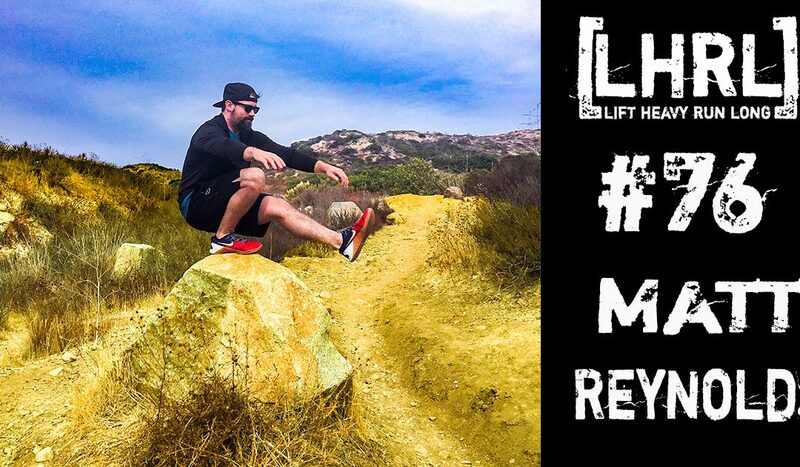 Matt is also the founder of Leonidas Barbell, which is a USAW Weightlifting club. He earned an Exercise science degree from University of Mississippi and his passion is coaching others in the skill of Olympic Weightlifting.